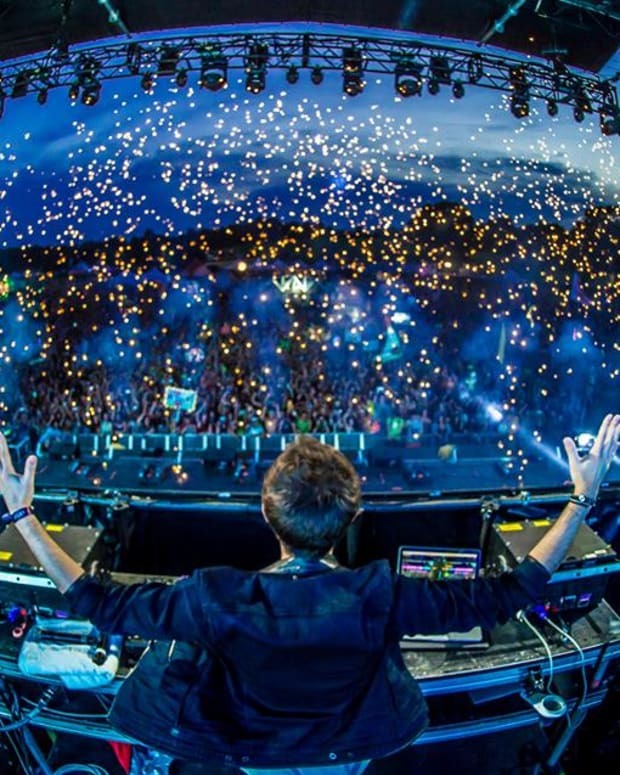 UpNorth Music & Arts Festival was slated for its sophomore year in Copemish, Michigan on August 18th through the 20th. 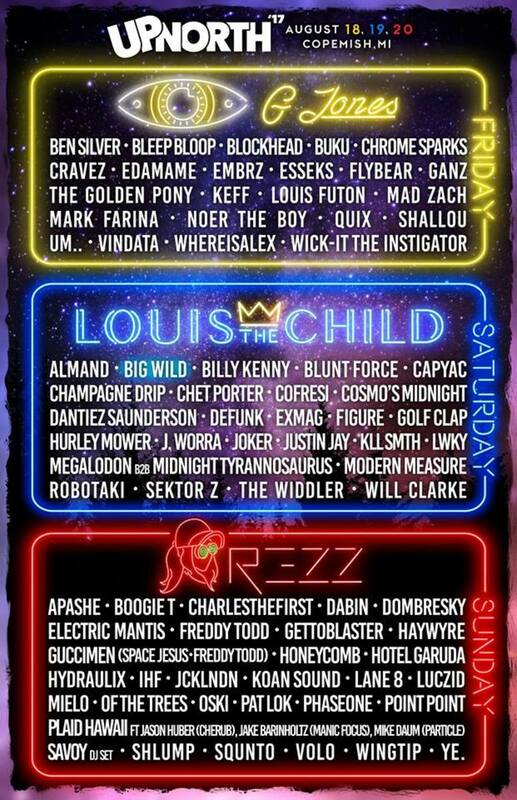 Phase one headliner&apos;s included G-Jones, Louis The Child and Rezz with support from Big Wild, Bleep Bloop, Billy Kelly, Figure, Haywryre, Koan Sound, Will Clarke, Lane 8 and more. 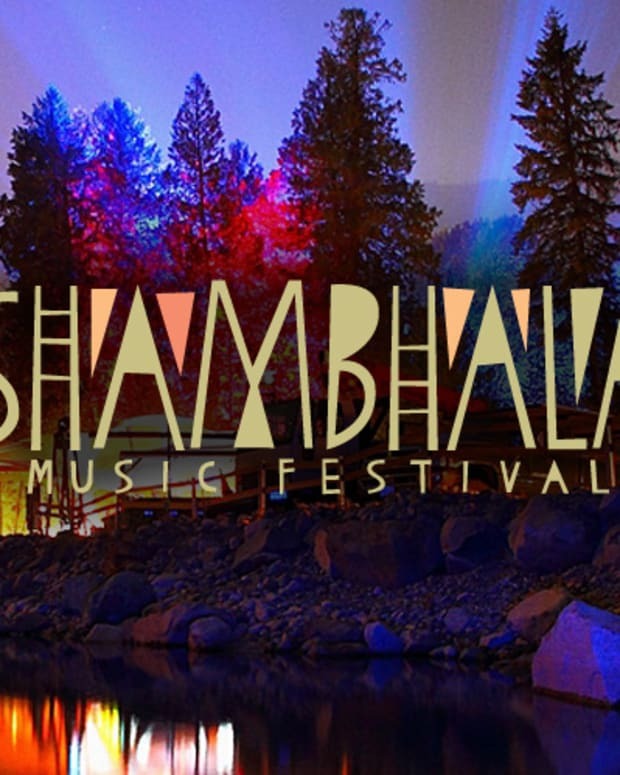 Tickets have been sold and phase one of the lineup was released. 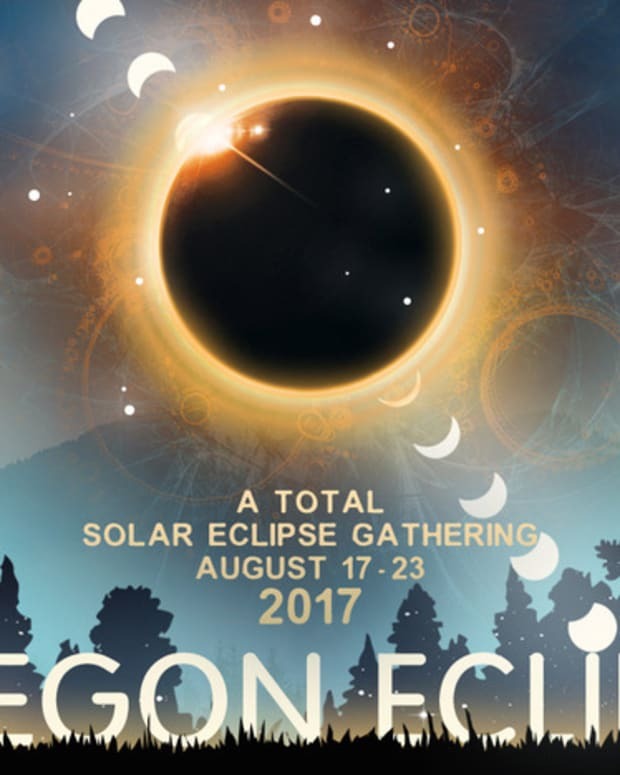 Unfortunately, UpNorth Music Festival released a statement today and the festival is canceled due to location and law enforcement staffing issues just 8 days before the event. 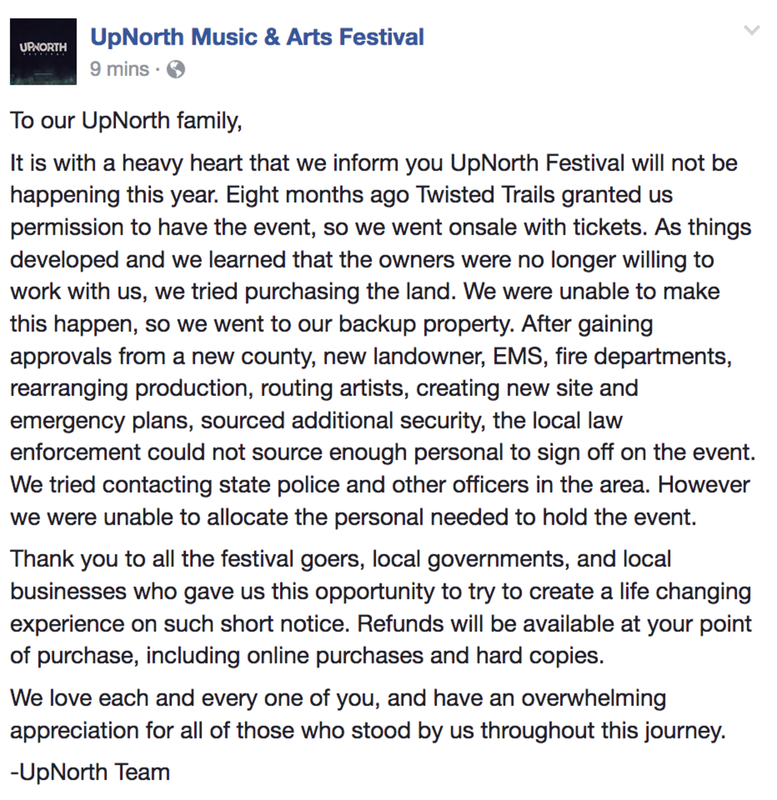 UpNorth will be issuing full refunds.